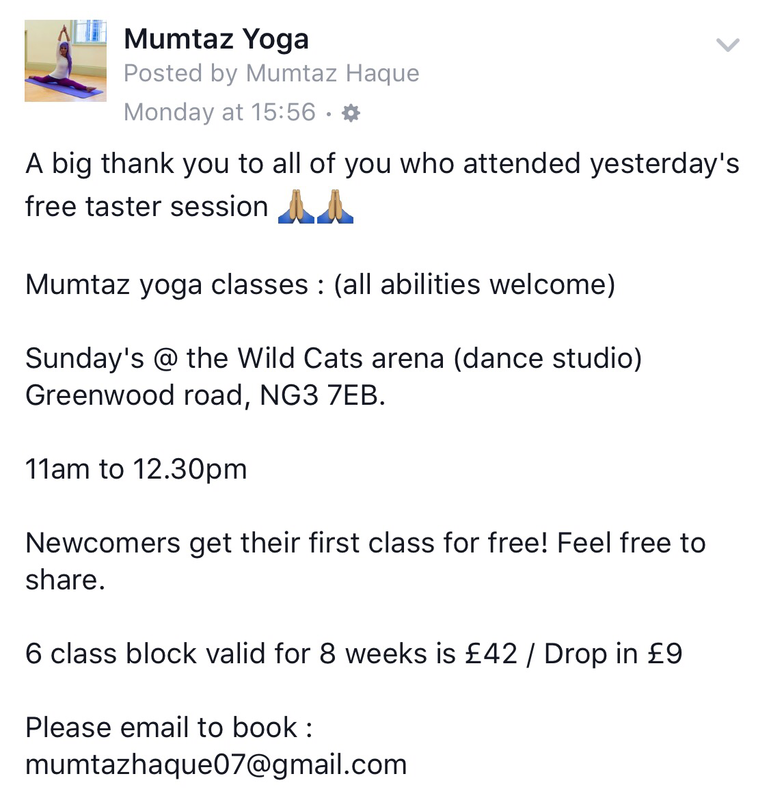 Mumtaz Yoga – Page 2 – How Yoga can help you to maintain a healthy lifestyle! It’s been so amazing to have students coming to class who have never done yoga before .. Yoga is for anyone with an open mind. I look forward to meeting more beautiful souls next Sunday. A 90 minute yoga class for all levels. 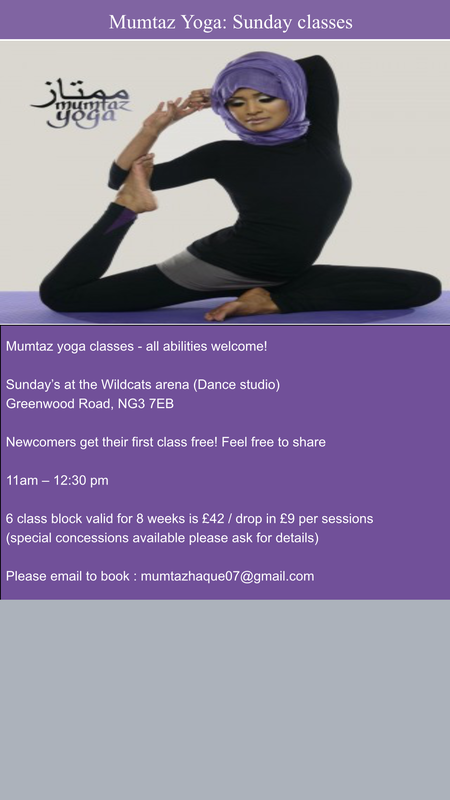 Venue : Wild Cats Arena, Greenwood Rd, NG3 7EB. In the dance studio. I’m so excited to announce that my relaxation CD is now available to purchase. Please get in touch for further details! Can’t decide which will get you into that bikini this summer, yoga or Pilates? We’ve got the ideal solution. Nova. 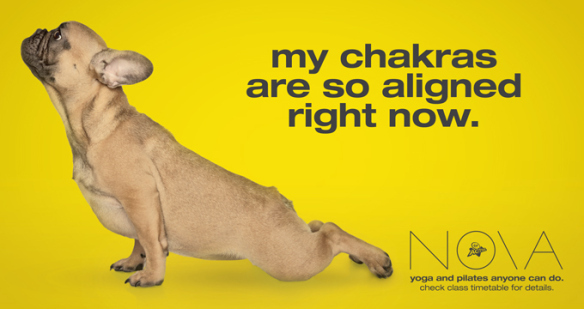 Yoga helps you become focused, strong and relaxed. It’s great for stress and pain relief, boosts your immune system, and gives you better flexibility, more strength and improved circulation. Not to mention better posture and cardiovascular control. Pilates is perfect for those who want to develop their strength, flexibility and muscle tone without bulking up. The idea behind Pilates is to maximise all of your muscles while improving your co-ordination and strengthening your core. Hello my dear Yogis, I just wanted to share with you my thoughts on Yogamasti clothing. I bought a pair of purple Yoga pants last year from the Nottingham Yoga Festival. I have to say how pleased I am with them. They are excellent quality, wash well, have a eye catching design and are a very flattering fit. I have been so happy with them, I went back this year to buy a new pair! 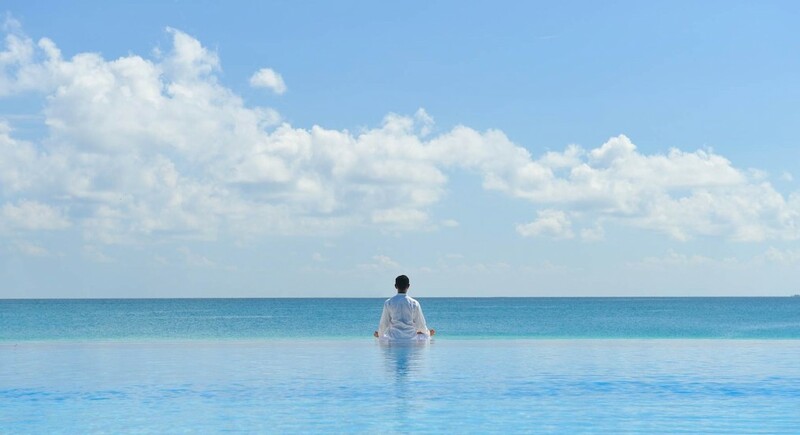 Hello friends, welcome to my blog, please feel free to read some of the topics I am covering in my yoga classes, these will be updated on a regular basis, alongside other topics which you may find an interesting read ! You can can also click on to the article I was featured in this months OM Yoga magazine. Feedback is welcome let me know what you think ?